If you are really interested in drones then you know about these two models for sure. The 3D Robotics Solo might not be as popular as DJI Phantom 3 but is an important rival that can’t be overlooked. 4k UHD video recording with fully stabilized 3-axis gimbal. Lightbridge digital streaming allows live viewing of 720p video. Included flight battery and rechargable remote controller. DJI Pilot app for iOS and Android allows live viewing. So if you have the money and you want a really good drone that will focus on aerial photos and videos of good quality then you really have to choose one of these two. Solo’s video game-style controller will feel familiar the second you pick it up, even if you’ve never flown a drone. Pushbutton commands put both camera and copter at your fingertips. Take off, land or instantly pause your flight midair with a single touch. In case you missed it in the picture…that’s a high-quality HDMI port directly from the controller. But which one is better? In this article, we will talk about all the similarities between them and all the advantages that you will get with buying one of them. As you will see, not all the things you need to put these drones in the sky will be included in the box. You will have to buy some of them separately so you can have all you need to take photos and videos. Both drones come in a ready-to-fly state so the only thing that you have to do is to put the propellers and charge the battery. After that, you are ready to go have some fun. 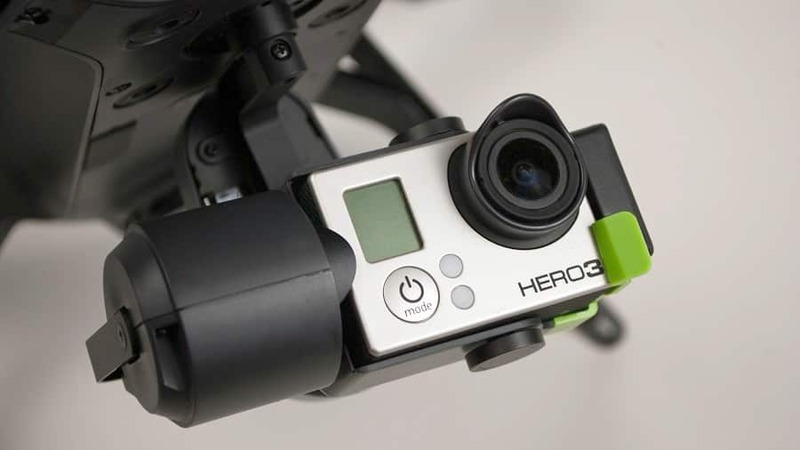 For the Solo, you’ll need a special gimbal and a GoPro camera if you want to take amazing videos and pictures. You will not find these two things included in the package, so, you will have to make some budget considerations before buying. In terms of design and durability, many would say that these two quadcopters are on an equal step. 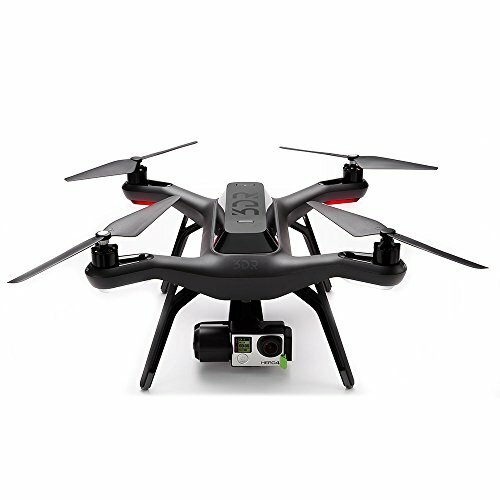 Both have an elegant and simple body with strong components made to resist to crashes and hard landings. Also, the arms are strong and short so there won’t be problems when you decide to bump it into a tree or something. Furthermore, because these two drones are so durable and have a stable flight, they are perfect for beginners who just don’t want to play with a cheap drone while learning. The bodies are strong enough to survive in the hands of a beginner but it will be better if, for your first flight, you remove the gimbal and the camera. Only the propellers might have to suffer but one set is not expensive at all. Well, we guess this area sets the main difference between the two drones. First, the Phantom 3 has an integrated camera which comes in the package while the 3DR Solo has only a frame for the GoPro; not even the special gimbal for Solo. The only difference you will see here is in money. But after you buy the camera and gimbal for the Solo you might get to the same price. The Phantom 3 uses a 4k camera, mounted on a 3-axis gimbal that will instantaneously correct the pitch and yaw movements. Just like the other drones from DJI, the camera is controlled through an app that you can install on your phone or tablet. 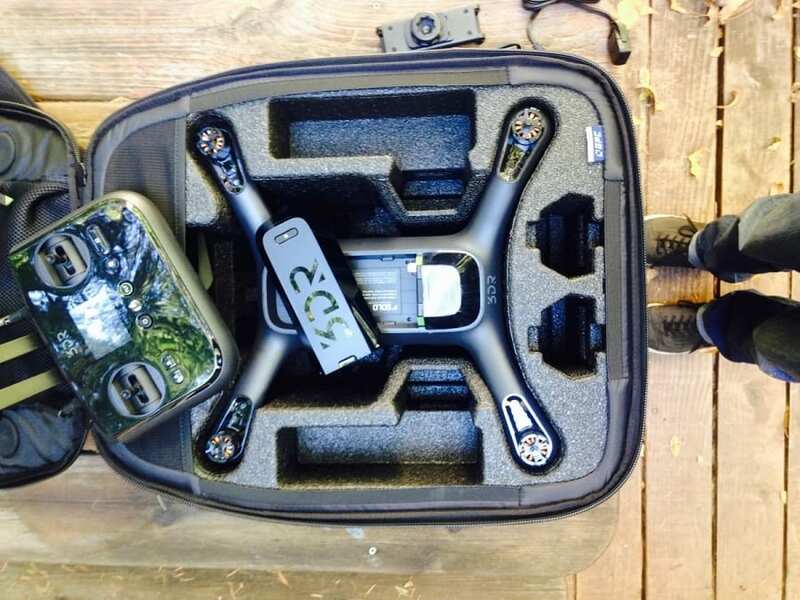 You will have full access to all the movements of the camera as well as FPV (first person view) recording. About the 3D Robotics Solo (as we already mentioned) it doesn’t come with a camera or a gimbal. All that you have there is an attached frame that can hold a GoPro. But if you decide that you want more than that you will have to buy the gimbal so you can freely control the movements of the camera and well, why not, a better camera. Of course, you will need a phone or a tablet and the app installed so you can control and record just how and what you want. Well, we guess that this was the most important difference and you will have to choose how you will spend your money. Keep in mind that, with the Solo drone, you have room for improvement when it comes to the camera, and you can get much more familiar with this great model by checking out our in-depth review of the 3DR Solo model. The battery that comes with Phantom 3 has a capacity of 4480 mAh with a 15.2 V voltage requirement and weighs around 365 grams. This will let you enjoy one flight for 23 – 25 minutes long, which is a lot compared to other drones. The battery that comes with Solo has a capacity of 5200 mAh, weighs 500 grams and you also get 23 – 25 minutes of flight (again, quite impressive!). We know that both have an incredible flight time but because of that, the time to charge the batteries is 1 and a half hour. Of course, you can change that by buying a new battery, so every time you put one to charge, you can always use the other one. Also, you can extend your flight time by learning some recharging and discharging battery tricks, which can be found in our article about ways to extend your quadcopter’s flight time. The controllers are not that different in terms of design and both have a support where you can keep your smartphone or your tablet so you can easily watch in FPV everything the camera is filming. The Phantom 3 connects with the tablet through a USB cable while the Solo connects through WiFi. Some say that the Solo’s controller doesn’t have the same high-quality as the controller from Phantom and another thing to complain is that the tablet holder doesn’t open enough so they can use a bigger tablet. Well, it seems that here the Phantom 3 wins, but if you smash the controller then it won’t work properly so you have to be careful with both of them. Of course, violence with such fine electronics is never recommended. As we specified once before, the maximum flight time for both drones is 25 minutes long. However, this is not the time that you will always get. This depends on the weather conditions and how much you will use the camera. So don’t be upset if you can’t always reach 25 minutes. The maximum altitude that Phantom 3 reached is 500 m above home point, as for 3Dr Solo, the maximum altitude to reach is about 260 meters, but this is possible only with the “no limit” altitude setting. After 180 meters the Solo will lose its connection with the transmitter but will continue until 260 meters; then it will easily descend and after the connection with the transmitter is once again established, it will go up again. We would say that this is quite a nice and interesting setting, but you have to consider the fact that your drone will be up in the atmosphere without controls for quite a while – are you willing to take the risk? The maximum speed of Phantom 3 is 16.0 m/s and for 3DR Solo is 24.6 m/s so if you want the one who can reach a higher speed, then Solo is for you. 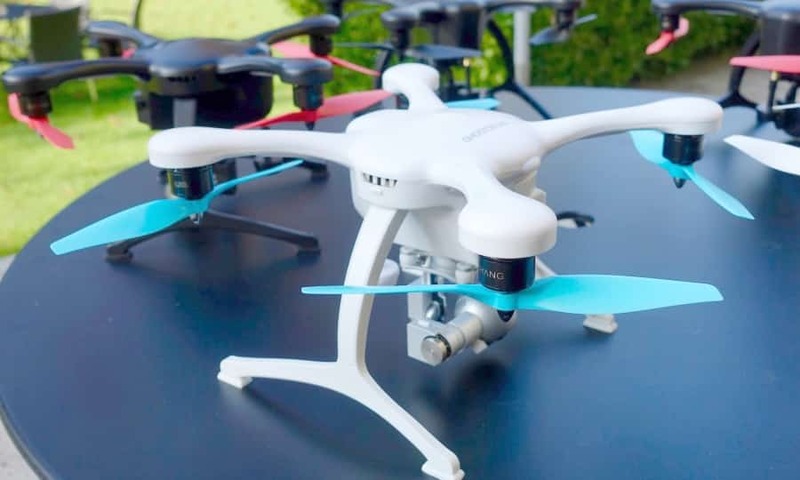 You can find the DJI Phantom in the range of $800 to $850, depending on where you buy it, while the 3D Robotics Solo goes from around $260 to $300. Still, before you run to the computer and click buy, you should know that the Solo drone is not delivered with a camera or a gimbal. The difference in money is big but if you want something more from Solo you will get to the same price eventually. As for the guarantee for these two models, I don’t think that you will find a seller that will not offer something if the drone will break. The price is too big, so be careful from where you buy it because you will need the guarantee sooner or later. 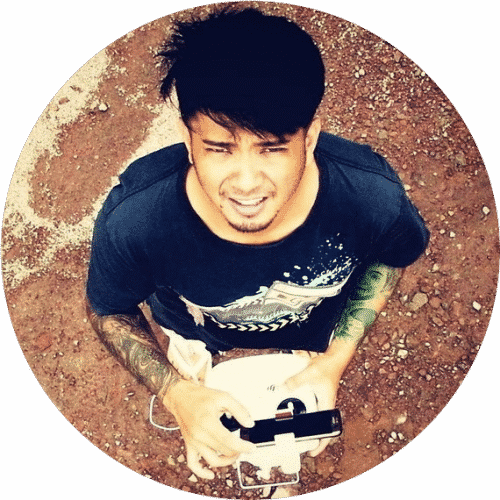 The most important feature that you will find at Phantom 3 is the camera. It takes high-quality photos and the videos are HD. This is a feature that is hard to find even if you have a drone that is more expensive. The 3-axis gimbal holds the camera safely in place and the videos are smooth and sometimes even better than the videos from Solo. 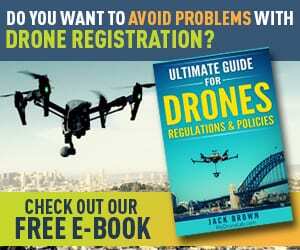 This also depends on the person who controls the drone and how much experience they have in flight. Also, it depends on which of the Phantom 3 series model you choose, and for you to make a better idea , we have a perfect article about all the models from this great series. For 3D Robotics Solo, the unique feature will also be the camera and the gimbal but only if you buy them. The camera that is suited for the model is a very good one and you will be able to shoot some awesome and smooth HD videos. Also, the “no limits” altitude setting that we’ve explained before is something pretty cool. As a really unique feature, we can consider the flight time. Not every drone will give you up to 25 minutes of flight! Actually is pretty rare to find this and we’re glad that both of them have this great feature already built-in. This is a worthy opponent for both Phantom 3 and 3D Robotics Solo. 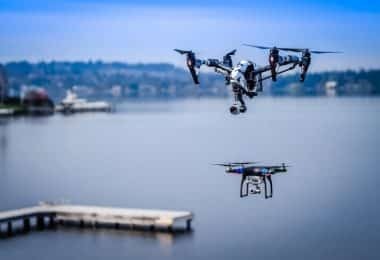 Not only it has a better camera and better features, but the maximum flight time can reach 28 minutes which is slightly better than these two. It also has different speed modes and can reach over 40 mph while being more intelligent. That’s why this drone is suited only for professionals, those who have experience in flying a drone and for those who want to make a movie. 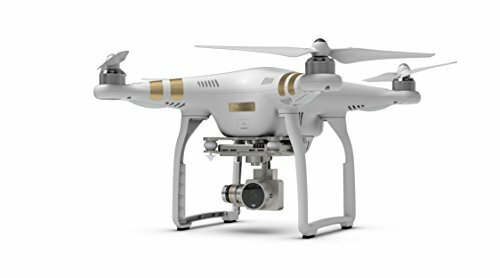 A special feature that has been added to Phantom 4 is the possibility to avoid obstacles. This is something really cool that can help you very much with the obstacles you can’t see. It will not have the same speed, I mean if you keep this feature on. 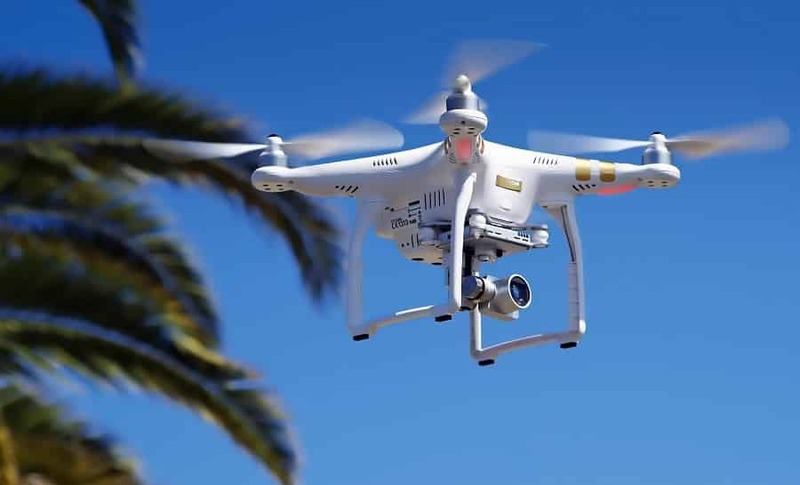 In this case, Phantom 4 will fly with only 22 mph because it needs time to analyze the environment and it also needs time to stop at the right moment or the avoid the obstacle. 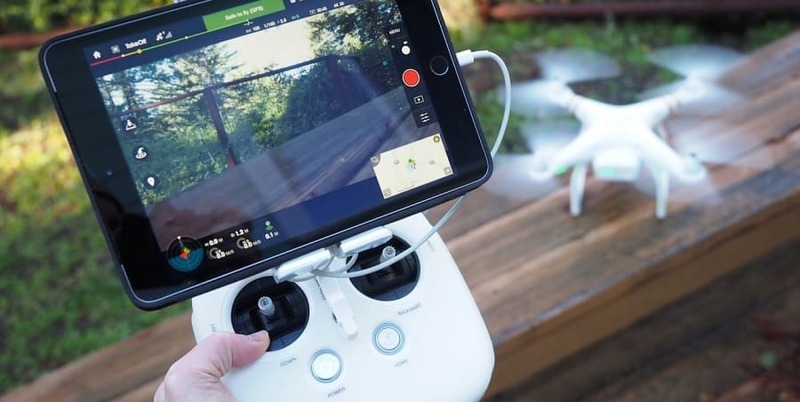 This feature is really helpful especially if you are a beginner because you would want to take very good care of this expensive drone. 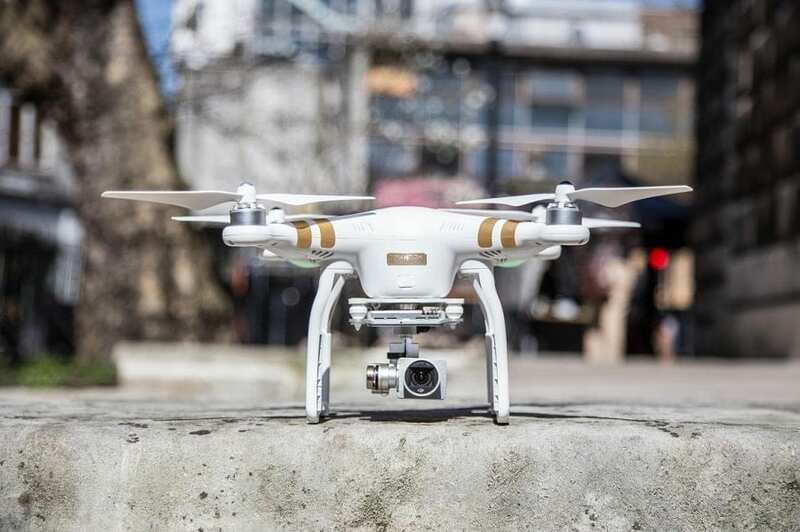 To find out much more about this unbelievable model, check out the thorough review of the Phantom 4. 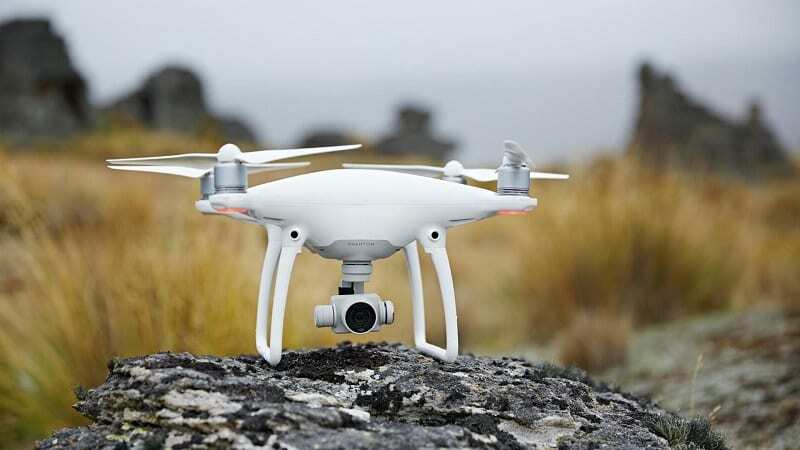 The price for the DJI Phantom 4 goes from around $1000 and up – We know that it costs more than the other two, but it has all the features from Phantom 3 plus the 3D Robotics Solo and a little bit more. This is another good and powerful drone that can be a worthy opponent. 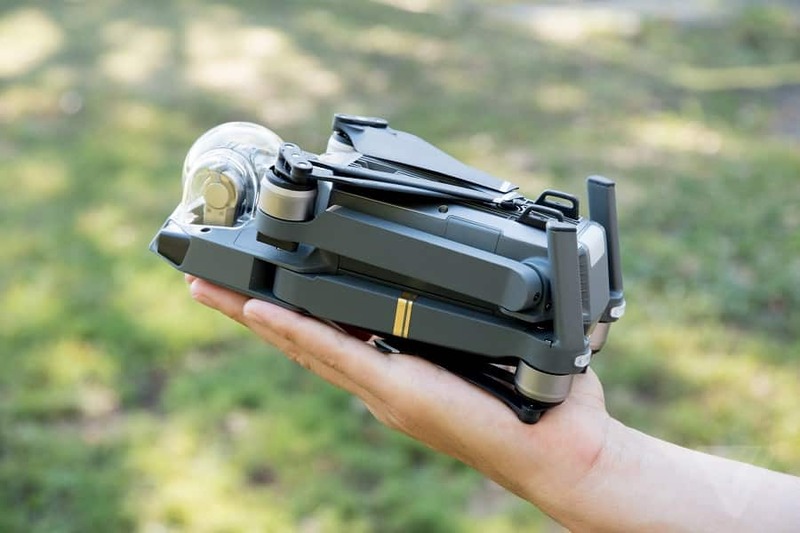 It’s not a big drone and you can even fold its arms so you can easily carry it wherever you want. Even the remote is smaller than other remotes from DJI and has a small LCD screen in the middle so you are able to fly the drone without the app if you want. 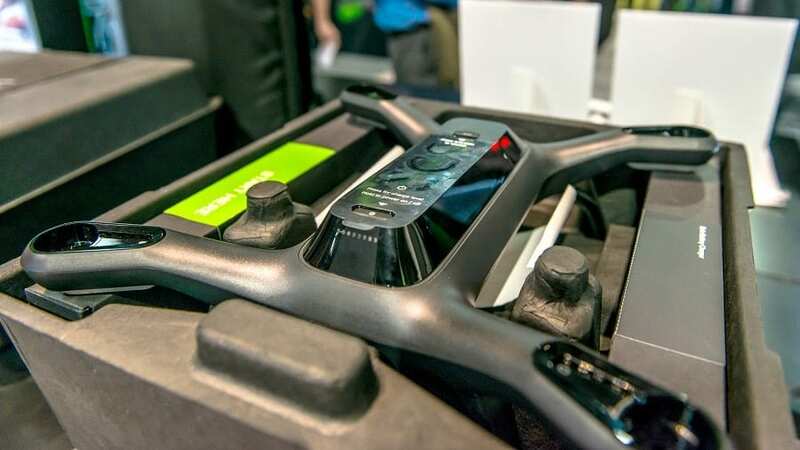 This way you have three choices when it comes to how you control the drone: you can use only the controller, you can use only the mobile device with the help of another app, or you can combine both the controller and the mobile device. The camera is about the same thing like that on a Phantom only it is a little bit smaller and it doesn’t have the same wide field of view. The Mavic Pro has a flight time of 27 minutes which is better than Phantom 3 and 3DR Solo as for the charging time is the same. If you want this drone you will have to pay about $1000, which is more than the other two, but you will have the easy-travel advantage. This way, if you want to go on a trip and you won’t have that extra luggage with you. This is one cool looking drone that will steal your hearts with just one look. The flight time is the same with Phantom 3 and 3DR Solo: 25 minutes long depending on how you use it and it also has a 4K camera. What else can be better than a camera that can make amazing videos and photos? Ehang’s VR Goggles is the answer! Not only that you can directly see what the drone is filming but you can also direct the camera by moving your head. This is one hell of a way to become one with your drone. 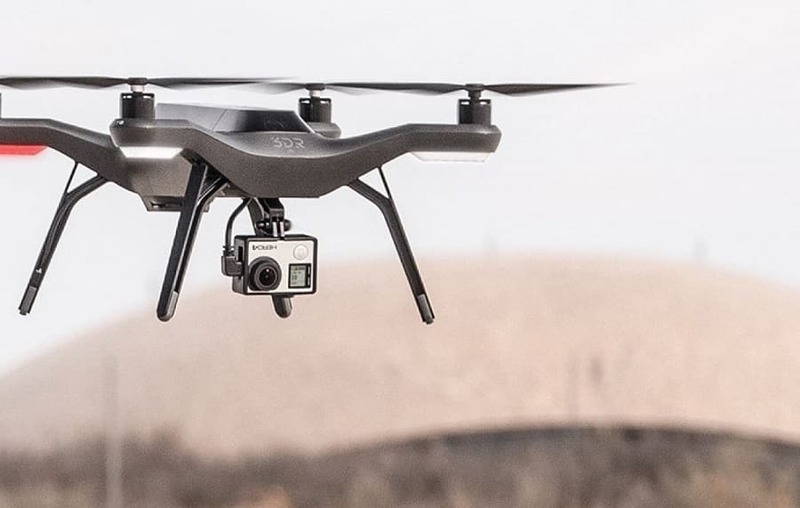 And speaking of becoming one with this drone, you can get more familiar with its features and pretty much everything it has to offer by reading our article about the Ghost drone. The price is around $700, which is in between the prices of our two drones and has very good flight modes, that will come in handy for beginners as well for those with experience in flying drones. Now that we know what our drones can do let’s see the good and the bad points that we get once we purchase one of them. 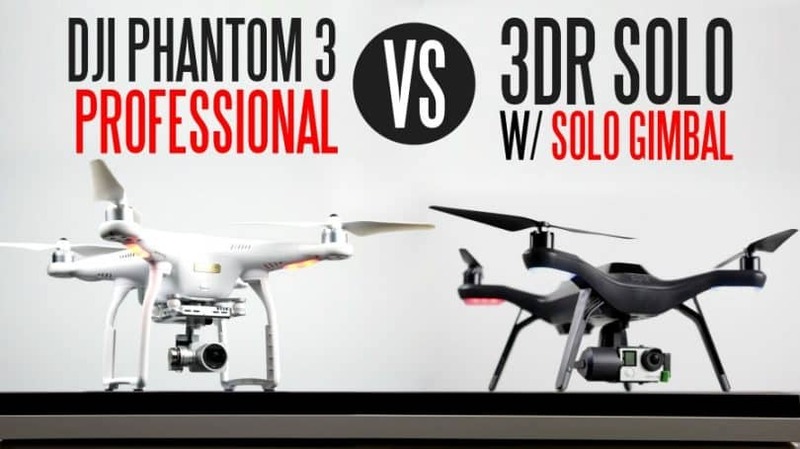 Also below is a video with a professional comparison between the two drones. In terms of flight features, some say that Phantom 3 is the best but I think they are not that different so is just a matter of taste. Both drones are awesome and you will have a great time flying them while making some good memories with your family or with your friends. I think that both drones will do a great job only that Phantom 3 will be ready to do it once you buy it and the 3DR Solo will have to wait until you buy all the necessary stuff. 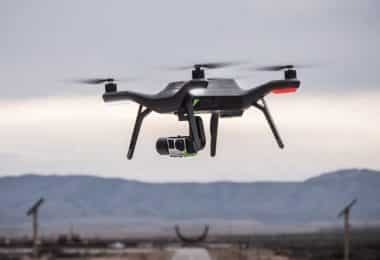 I guess that if you don’t have all the money right away and you really want a good drone from the start then Solo is a good option and once you get more money you can update it. If you decide to buy one of them or maybe both please tell us your opinions on the model or if you have any questions we are here to answer. 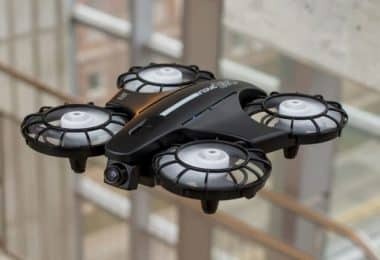 Walkera QR X800: The Drone That Can Run for An Hour!